Minter Ellison is one of the largest Australia-based international corporate Law Firms. Established in Sydney in 1827, the firm operates in Australia, Hong Kong, mainland China, Mongolia, New Zealand and the United Kingdom. 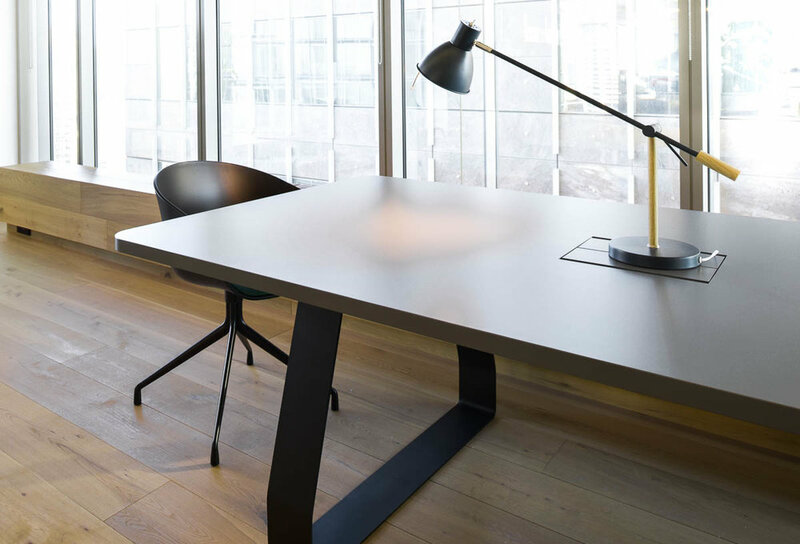 Minters move to their new offices was a major shift in workplace design as they adopted a hybrid model of open and enclosed worksettings, in an environment that encourages flexibility, agility and collaboration. 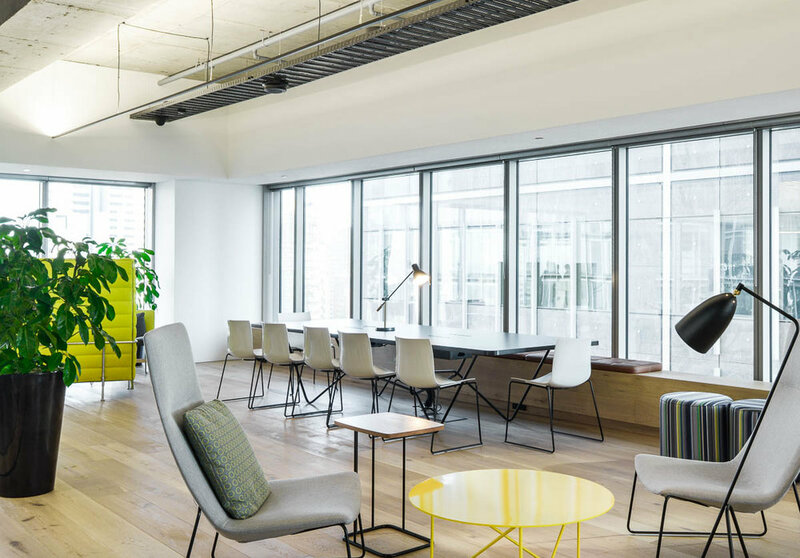 Koskela worked with BVN, the interior designers on the project, to create a range of tables for each floor of the building, changing in finishes and design over the levels and culminating in the circular marble dining table on the client floor.